The petition against Article 13 has reached an unprecedented milestone. It has received more than 5 million signatures. Yesterday, many websites participated in a massive blackout protest. It’s a move very similar to the SOPA protests which saw a nearly universally condemned copyright reform package go down in flames in the US. Many are hoping that the results will be very similar this time around. 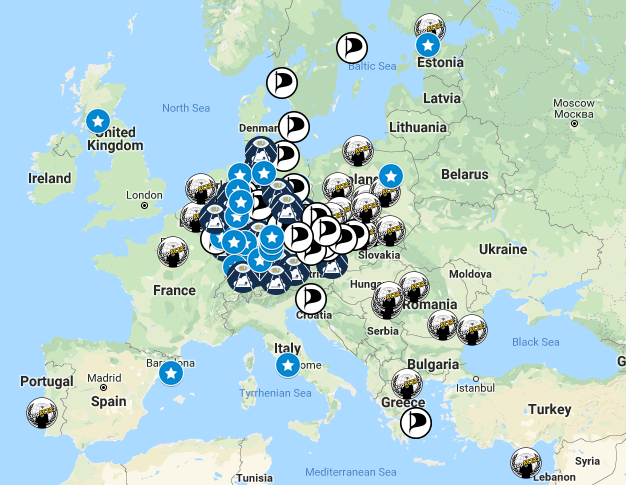 One possible effect of this massive online demonstration is that the petition to stop Article 13 received a huge boost in the number of signatures in the last two days. 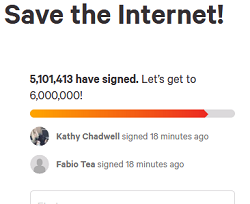 By the 20th, the petition was roughly 30,000 away from hitting 5 million signatures. When websites went dark, that number spiked. As of now, the petition has reached an unparalleled 5,101,379 signatures. The few remaining supporters of what is dubbed “the censorship machines” are still trying to hold on, though. Earlier this week, they tried to re-iterate that the campaign to stop this law is little more than a false campaign perpetuated by YouTube. Of course, many of the claims were quickly debunked after a quick review. One example is that it’s just YouTube that is claiming that this will negatively impact free speech. After a few seconds of research, we found that it is also the United Nations making that case, not solely YouTube. So, it’ll be interesting to see if the pan-European demonstrations will have an impact on the number of signatures in the petition itself. Still, if organizers get what they are expecting, it’ll be quite a day tomorrow. There is, of course, reason to believe that the protests will be quite large. Back in February, when the legislation made it through the “trilogue” stage, demonstrators hit the streets the very next day. There were a number of impromptu protests that were sparked with a mere 24 hours notice. One thing is for sure, things could get quite interesting in the next little while with the vote being so close at this point in time.